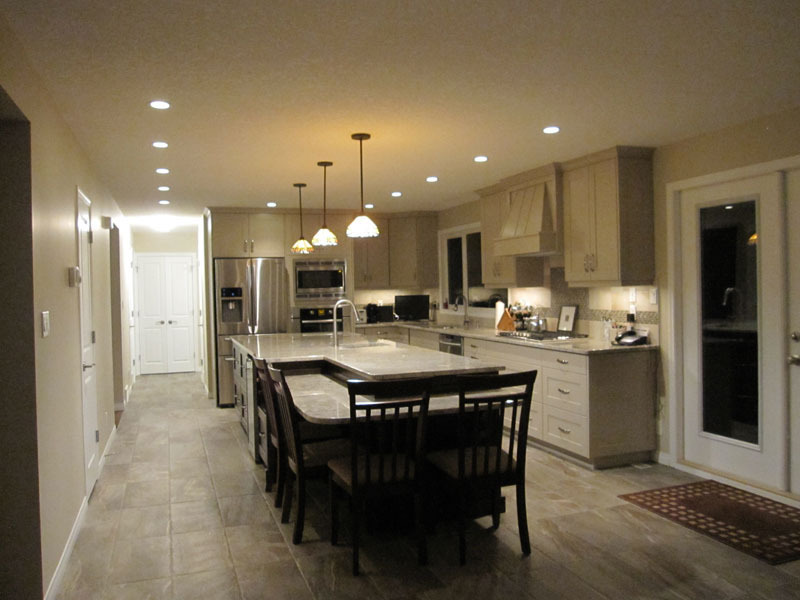 First Class Renovations has 20 years experience in the new home and residential renovation industry. Our qualified staff has an exceptional eye for detail, and we pride ourselves on maintaining some of the highest standards in the business! If you can dream it, First Class Renovations can make it happen…with rates comparable to other quality renovators. 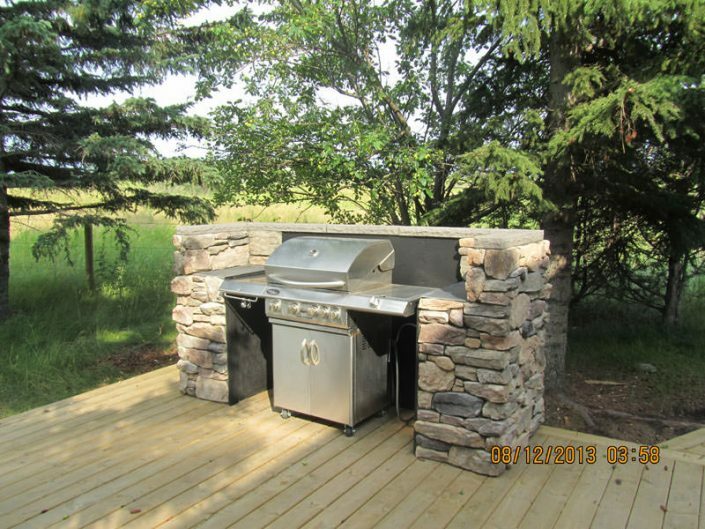 Plus, our team’s exceptionally high standards, mean you’ll get superior workmanship for a great price! 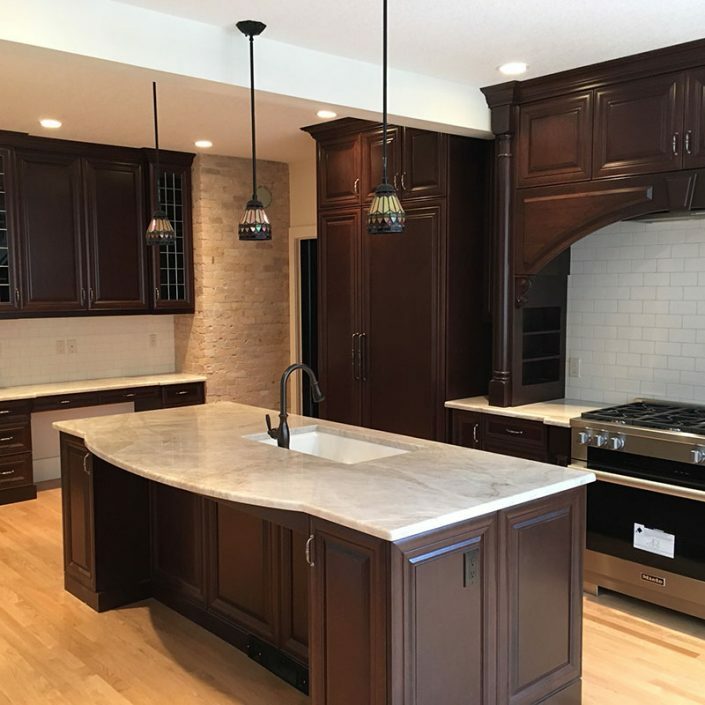 We strive to deliver accurate quoting to minimize surprises along the way…with First Class Renovations, you can bank on when your project will be complete, and how much it will cost to get the job done. We’ve built our business on trust, reliability, and respect…Proudly carrying 2 million liability, a Master Builder Certificate, and recognition with the Better Business Bureau and WCB. 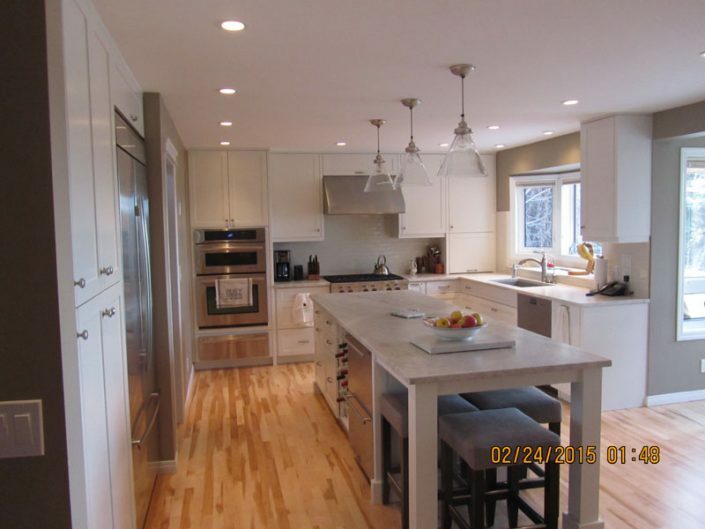 We look forward to working with you to start making your home renovation dreams a reality! What Past Clients Are Saying. The Renovation of our main floor was done by First Class Renovations. Greg listened to our requests, stayed on schedule, and kept us updated on the weekly progress. The group of trades people that worked on our home were very professional. 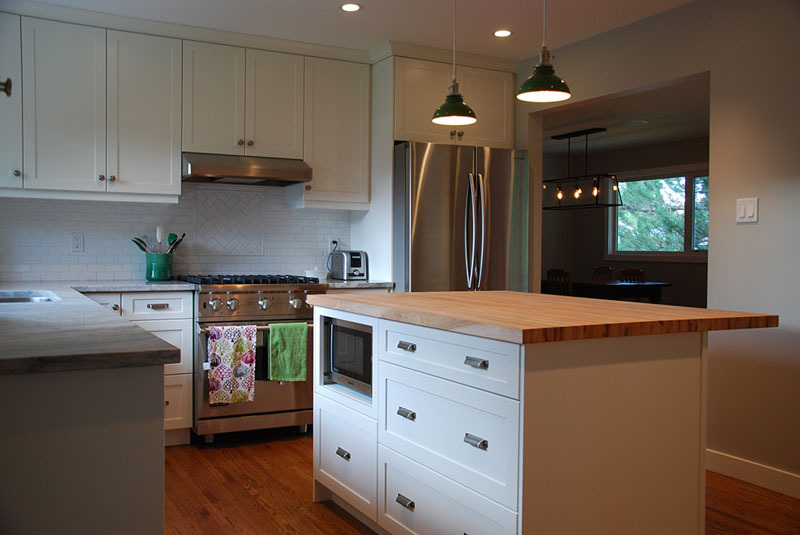 We would recommend First Class Renovations to anyone considering upgrading their home. Our entire main floor is beautiful. CALGARY HOME RENOVATIONS WITH A PERSONAL TOUCH.